This is coming from Amazon as they plan to launch there own delivery service in Los Angeles and also to expand US cities this year. Amazon is one of the popular online store that provide many services, they are trying to expand there coat to other countries in term of delivery though they have been using local couriers to make two hour deliveries in select US cities, offers consumers the option to allow for in-home deliveries, and operates its own fleet of cargo jet planes and trucks. According to latest report from Wall Street Journal that Amazon has plan to lauch a new delivery service of its own in Los Angeles in the coming weeks with plans for a wider rollout later this year. "Shipping with Amazon," or SWA, would involve Amazon making pickups from third-party merchants selling items on its site. The online retailer would then either make deliveries directly to consumers' doorsteps or hand the packages off to UPS, FedEx, US Postal Service, or other carriers to make the "last-mile" delivery. 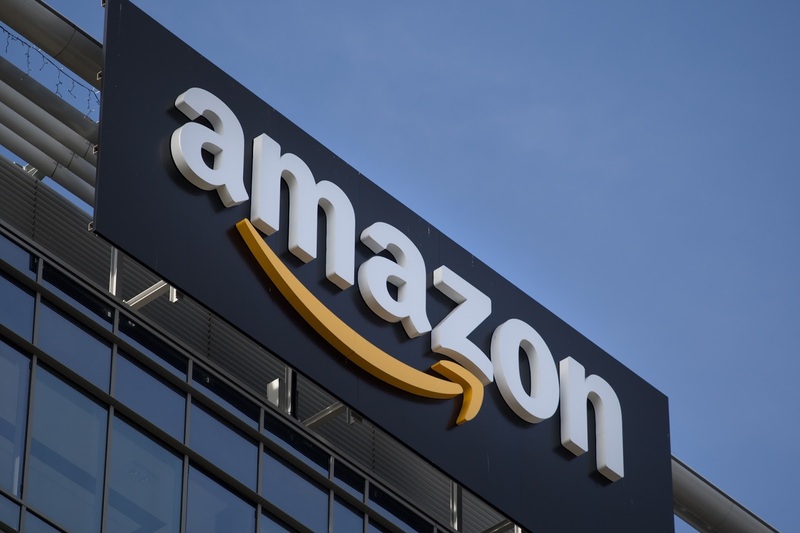 The initial pilot in Los Angeles is limited to third-party merchants selling their wares on Amazon.com, but the Journal reports that Amazon may expand this service to other businesses too at rates that would undercut UPS and FedEx, of course. That would put Amazon in direct competition with the carriers it so heavily relies upon today. SWA is the fruit borne of a test project in LA in 2016, and the service was previously tested and launched in London. A spokeswoman said Amazon is always trying to innovate and experiment "on behalf of customers and the businesses that sell and grow on Amazon to create faster lower-cost delivery choices." Investors see this as a foreboding move threatening the UPS and FedEx. Shares of both companies dipped on Friday. It remains to be seen if Amazon is willing to make the hefty investments needed to build a full-blown shipping and delivery service. But the company has already shown a willingness to get more hands-on with its supply chain and delivery process, so SWA is an unsurprising next step.